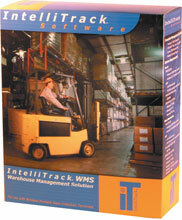 WMS Plug-In (Host Developer Edition, Volume 6) IntelliTrack WMS is a reliable, affordable, and easy-to-use warehouse management solution available in both batch and real-time radio frequency (RF) versions. 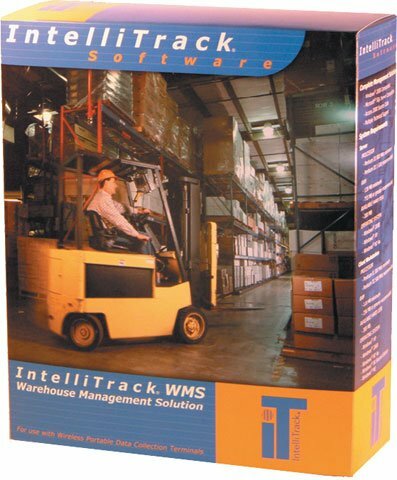 Benefits of the IntelliTrack WMS system include improved inventory accuracy, increased labor productivity, and better customer service.----IntelliTrack WMS includes advanced warehouse management capabilities, including directed picking and put-away, cubing, wave management, and cross docking. The IntelliTrack WIA-501-00 is also known as Intelli-Track	ITT-WIA50100	or WIA50100	.